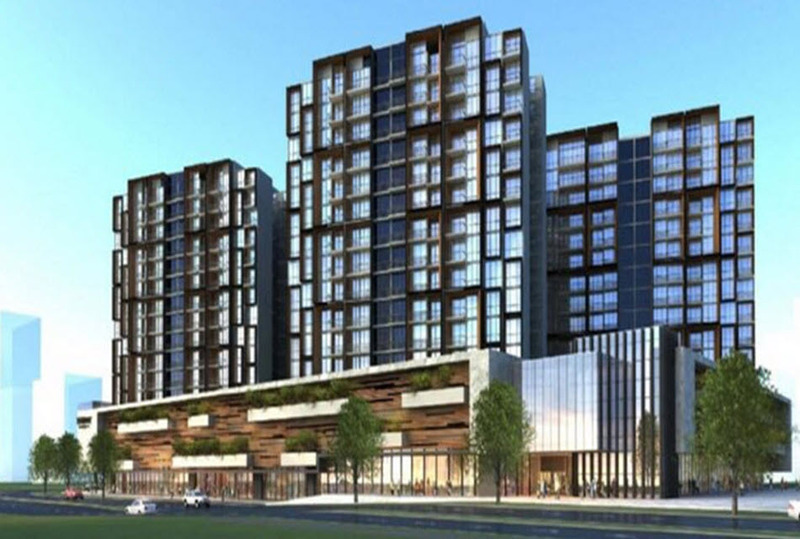 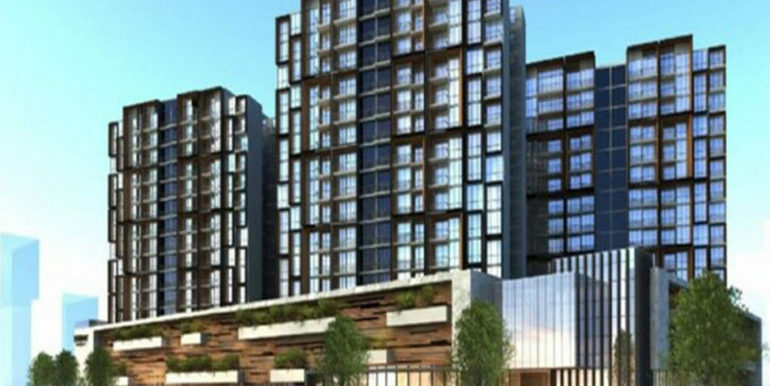 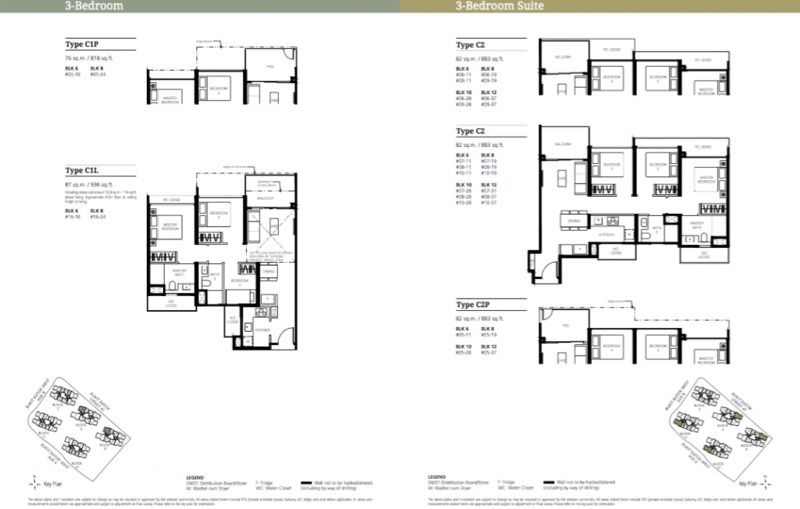 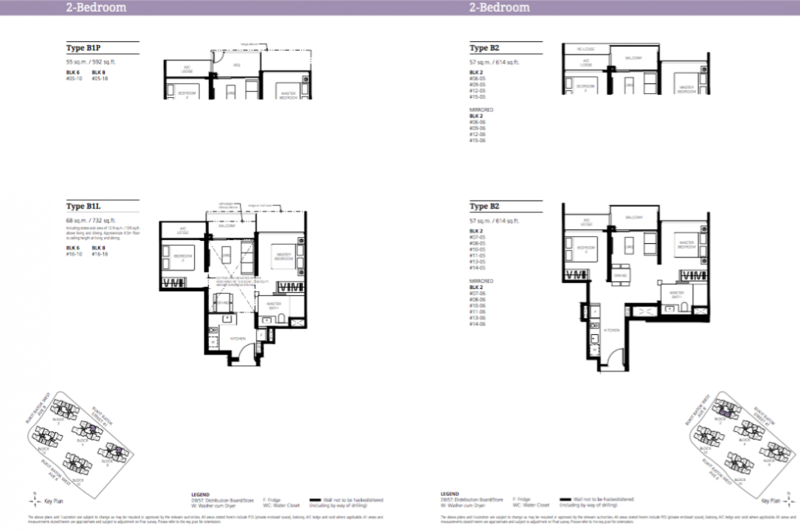 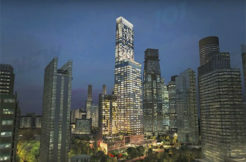 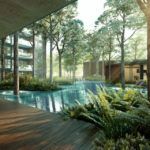 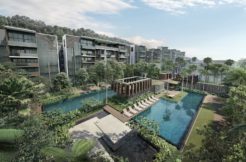 The only new residential project in Bukit Batok, this captivating leasehold mixed development project is developed by Qingjian Realty has been developed and established by reputed architects and consultants of the industry. 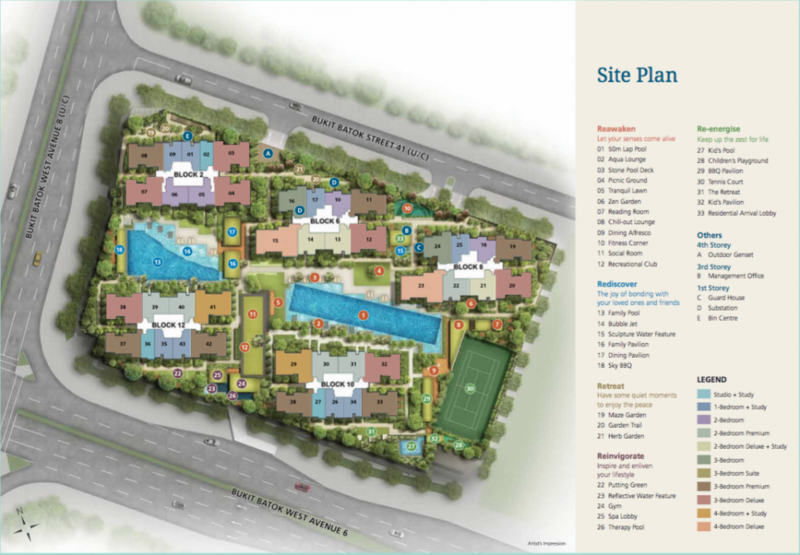 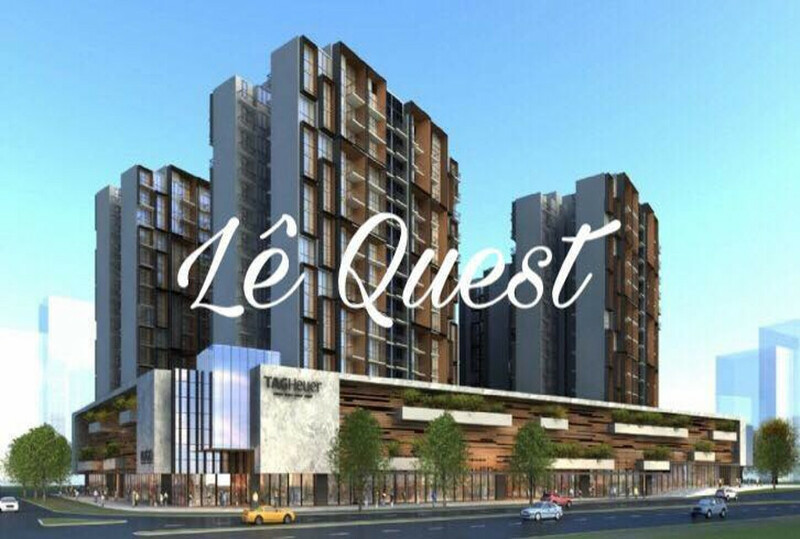 Keeping the vision focused on lavishness, Le Quest showcases the most explicit and blissful living experience for its residents. 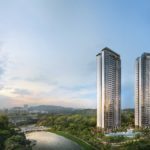 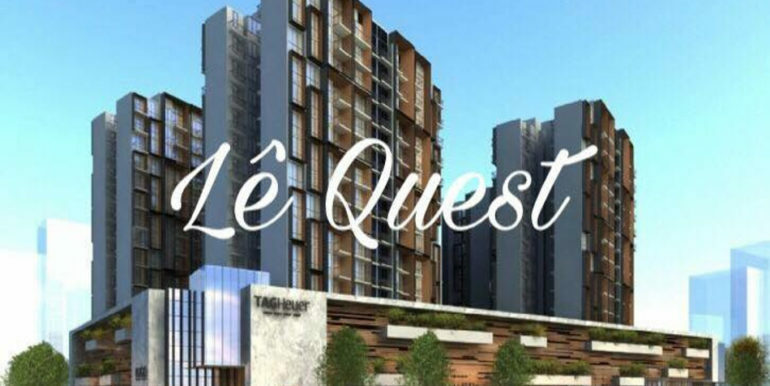 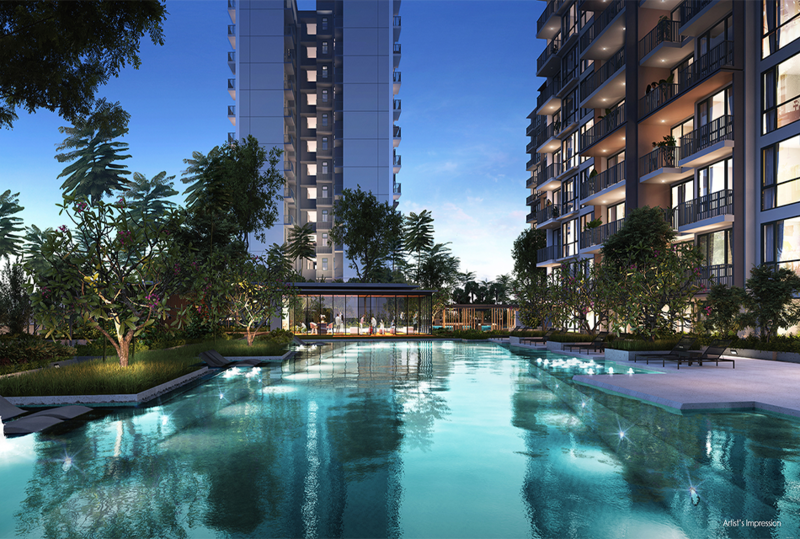 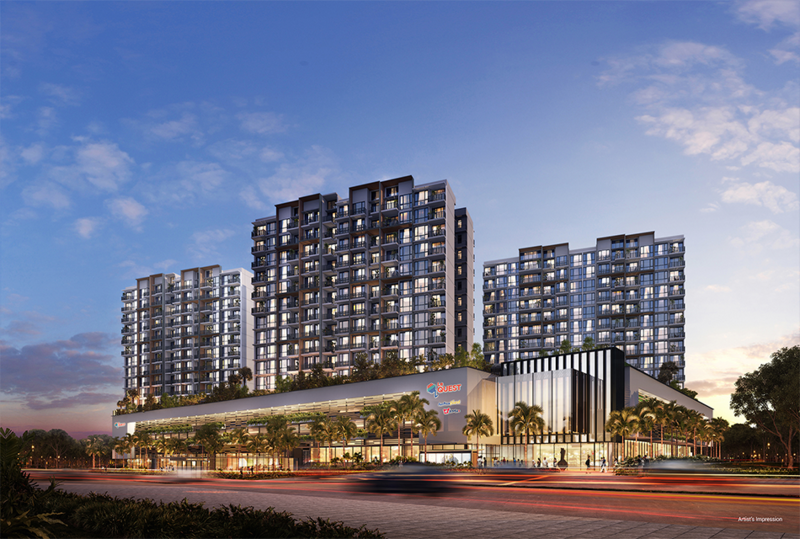 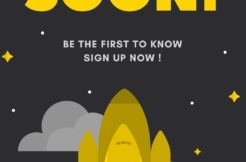 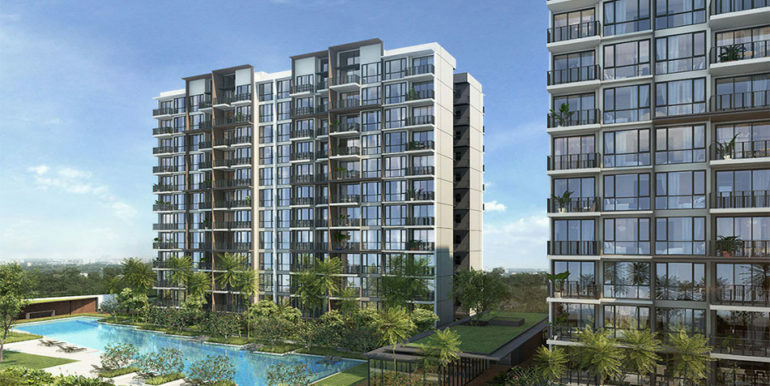 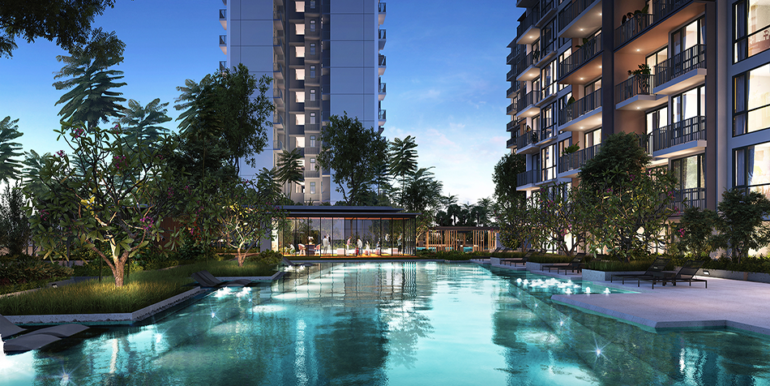 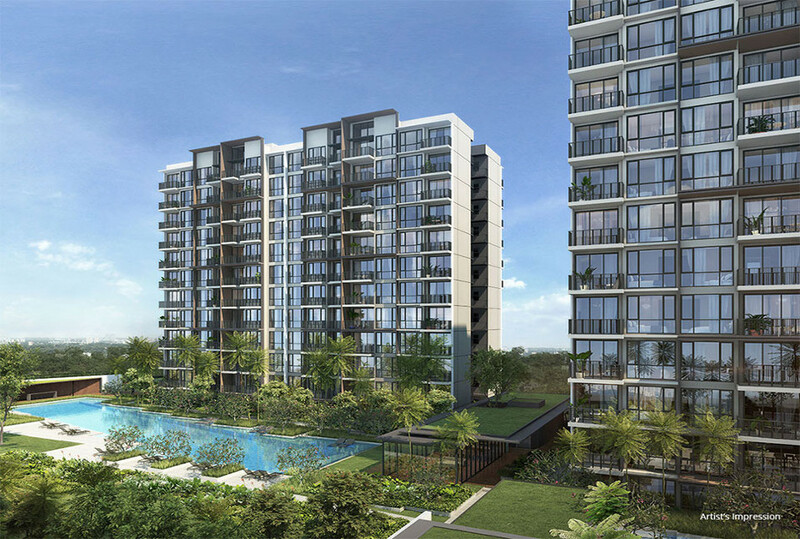 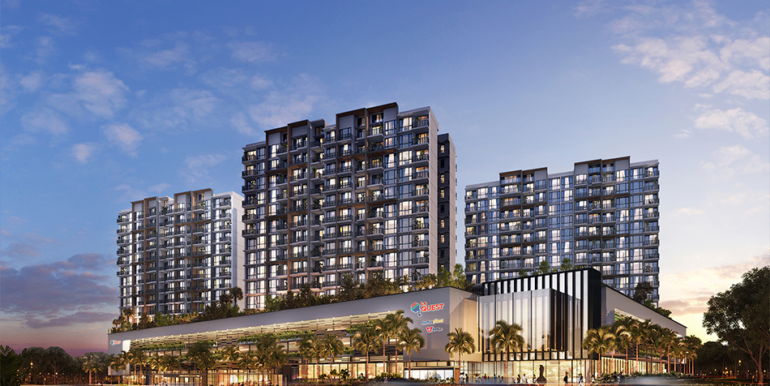 Le Quest being the only new residential launch in the Bukit Batok vicinity has created lots of excitement in the vicinity. 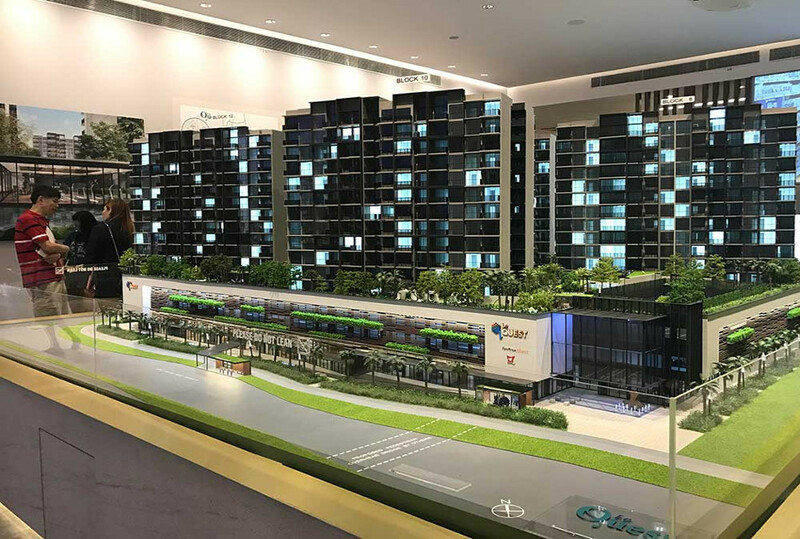 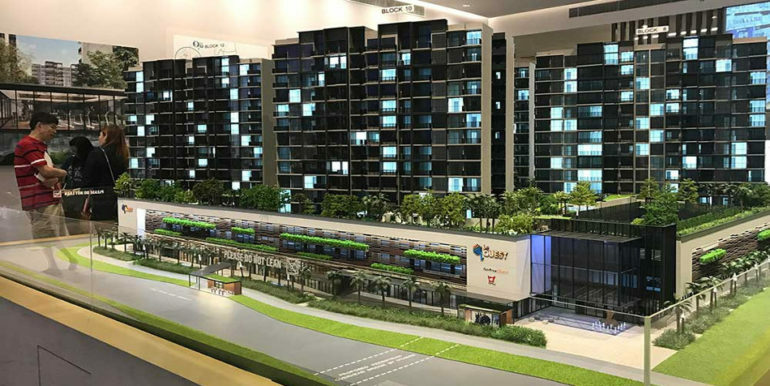 Close proximity to Jurong Lake District, the second central business district in Singapore, residents can commute easily by MRT either at Bukit Batok or Bukit Gombak station. 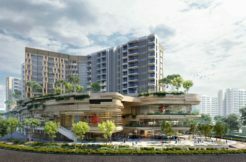 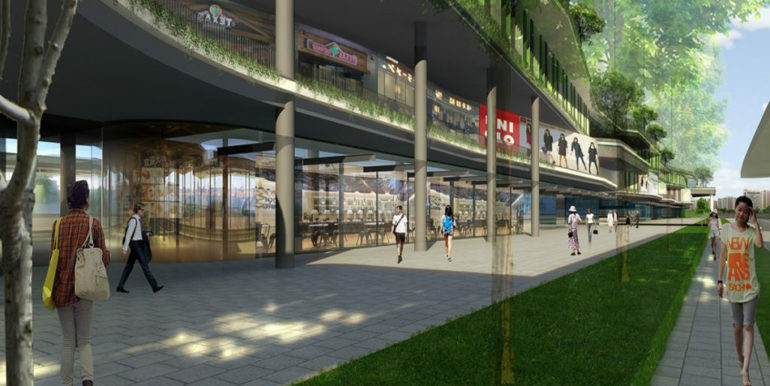 West Mall next to Bukit Batok MRT station would have amenities to residents to shop, eat and even catch movies at Cathay Cineleisure inside the mall. 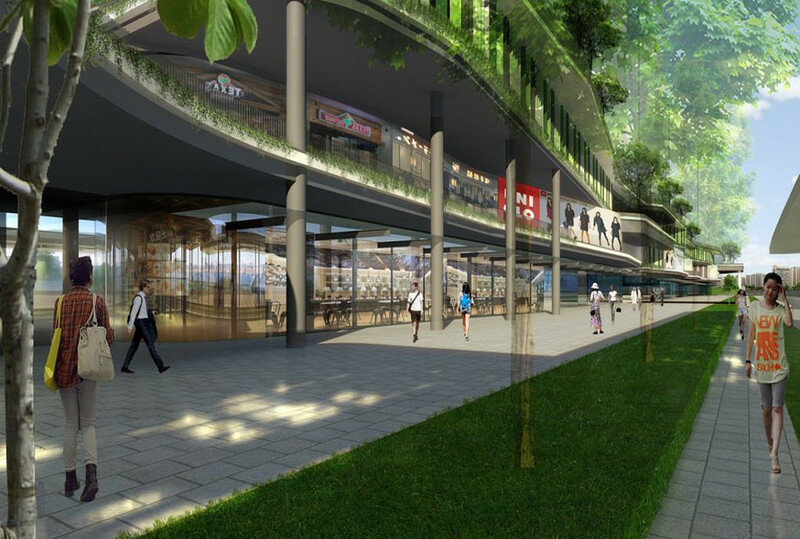 In addition, there is also JEM shopping mall as the perfect place for spending quality time and entertaintement.